Tawfiq Abdulrahim Mutaher group is one of the pioneer groups in the practiced activities. It is also pioneer in constructing, operating the electricity stations, petroleum and oil trade. Moreover, it is distinctive in other fields. The groupabides by the international standards dealing with integrity, loyalty and commitment values with all engagements and agreements. The group has good reputation considered one of strong sources working on improving and developing its business. 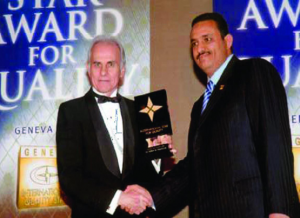 It is also one of the best economic groups in Yemen and one of the most famous Strategic contributors in the national economy and society development. We are a family group working in several fields, providing its products and services at high quality, dealing honestly and trustingly with its clients, suppliers and workers, applying the typical international regulation, adhering a strict quality standards, recruiting the optimal human resources, developing their abilities and skills, concentrating on the principles and high values, preserving the environment, society services and encouraging the achievement and creativity with no limit. A distinctive group with international standards. – To provide the best services with high quality and high level of performance to satisfy the client. – Provide the best working environment for a team of staff, customers and partners and the creation of an integrated area of mutual respect and hard work. – Helping to reduce unemployment, the spectrum through the promotion of local employment. – Work with all concepts of the High Commissioner of credibility, sincerity and discipline. – Deliver high Standard of Quality and keep our customers satisfied. – Treat our team members, customers, partners and suppliers with mutual respect and sensitivity, recognizing the importance of diversity. – We respect all individuals and value their contributions. – Help and improve the communities where we work and live. – Act with honesty and integrity, not compromising the truth. “To strive to grow its business units and maintain its long term profitability through achieving customers and stakeholders satisfaction which accompanies,quality products, quality services and caring for the surrounding society and its environment”. The group is operating in the activities and services through its companies . The group working in several fields, providing its products and services at high quality, dealing honestly and trustingly Read more. 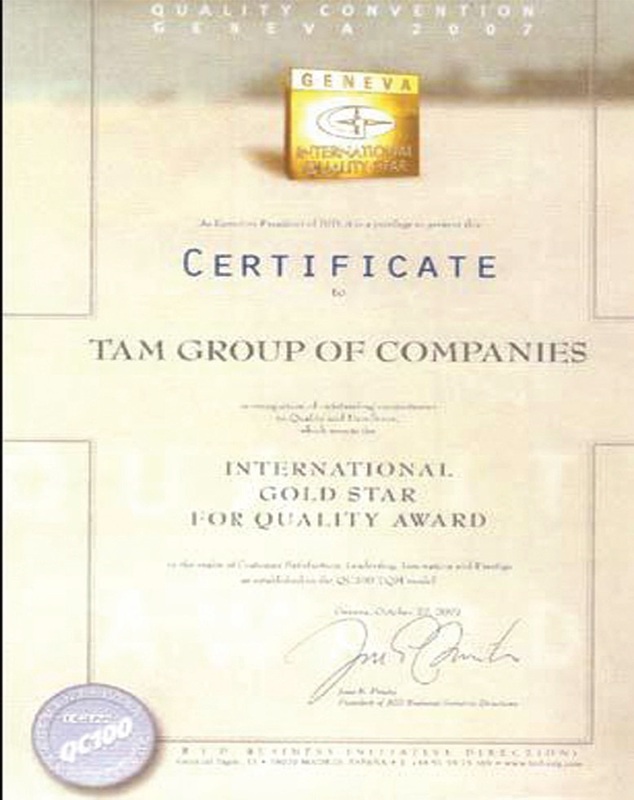 All Rights Are Reserved for TAM GROUP, powered by IT Department.